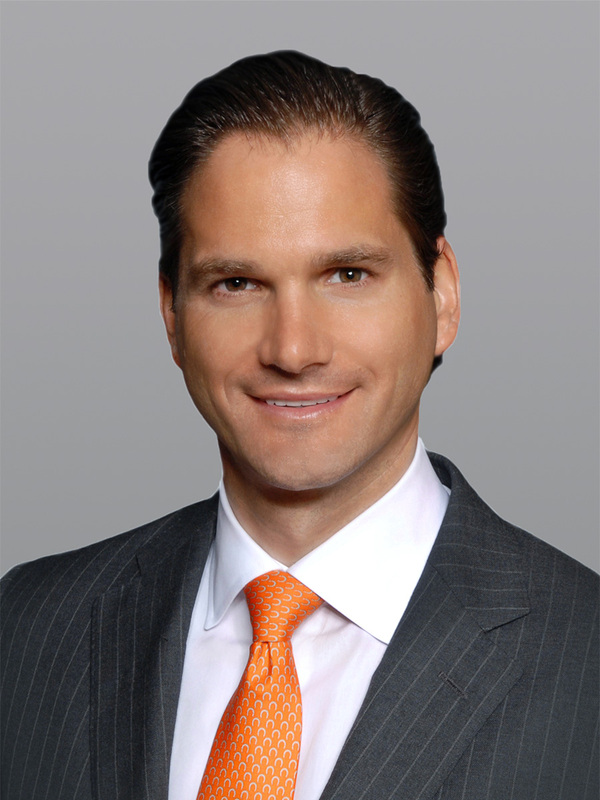 BOCA RATON, FL, October 26, 2017 — Cushman & Wakefield announced today that it has negotiated a 23,630-square-foot office sublease with Integrated Dermatology Group (IDG) at 4700 Exchange Court on the Boca Raton Innovation Campus (BRIC) in Palm Beach County. Managing Director John K. Criddle and Senior Associate Joseph J. Freitas represented the sublandlord. 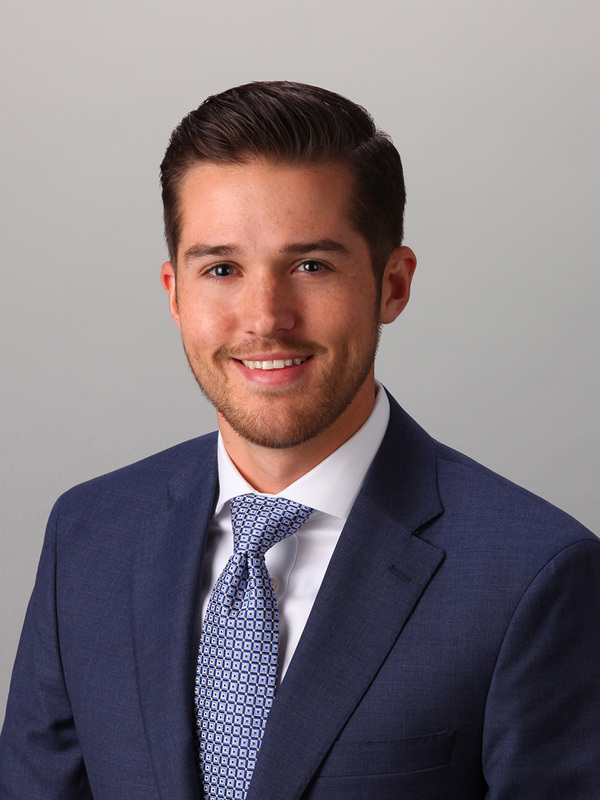 Michael Feuerman of Berger Commercial represented IDG. IDG owns, manages and operates dermatology practices throughout the U.S. The Boca Raton-based company acquires and partners with practices with the intent of creating value for independent practices by lowering operational costs and reducing management responsibilities while offering the advantages a large integrated group can provide. 4700 Exchange Court features an executive wing, five executive offices, an executive lounge with restroom, a 14-person executive conference room, 14 staff offices, 84 cubes, a breakroom and storage. 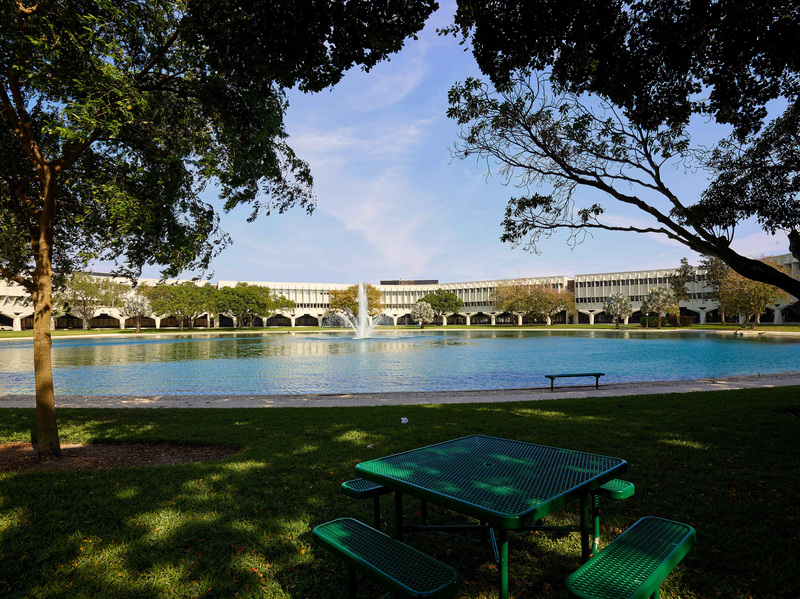 4700 Exchange Court is located within BRIC, a 1.7-million-square-foot office campus developed in 1970 by IBM as its North America Research and Development facility. Next Tier HD acquired the asset in 2015. The park features a triple-redundant fiber synchronous optical networking (SONET) ring, state-of-the-art fitness center, on-site licensed day care, a 250-seat conference center, generous parking, modern interior finishes, 24-hour security, on-site retail, dining and banking and a Tri-Rail shuttle. BRIC, owned by New York-based investor Next Tier HD, is situated on a 123-acre site providing exceptional access to the thriving city of Boca Raton, excellent exposure along Interstate 95 and a central location in Palm Beach County that is easily accessible from all locations in the South Florida market.